A UNIVERSITY of the Sunshine Coast graduate has proven you don't need to move to Brisbane to get a job as a new report recognises the university as one of the best for employer satisfaction. 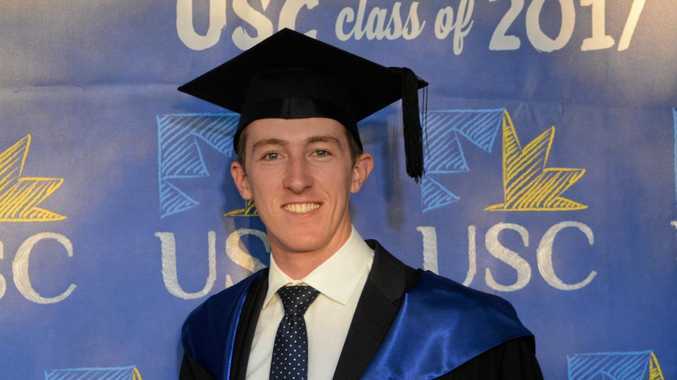 Harry McDonald, 23, graduated with a law degree from USC in mid-2017 and just months later snagged a job at local commercial and property law firm Greenhalgh Pickard. Working as head of the residential conveyancy team, Mr McDonald said it was always his goal to work on the Coast after finishing his degree. "I wanted to prove you can get a good education and get a good paying job without going to a big city." Mr McDonald said it took about a month of job-hunting which included networking and "rocking up" at law firms to hand in his resume. 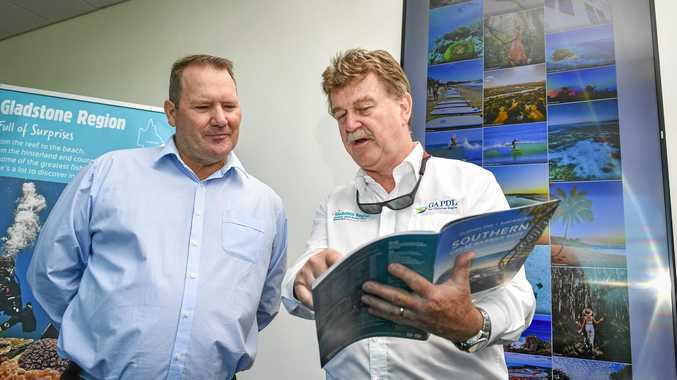 "I think the major key to finding a job on the Sunshine Coast is networking," he said. USC placed equal fifth for "overall satisfaction" in an employer satisfaction survey of 41 universities nationwide and Mr McDonald said the practical component his degree offered gave him a unique edge in the job market. Mr McDonald said practical experience started within weeks of his first year, which students from other universities didn't get. Did you stay on the Sunshine Coast after studying? This poll ended on 14 February 2019. No, there was nothing here. No, but I'm hoping to come back. USC scored an 87.3 per cent "overall satisfaction" rating among employers compared to the national average of 84.3 per cent, according to the Federal Government's Department of Education and Training 2018 Employer Satisfaction Survey. The rating indicates the likelihood of an employer considering hiring another graduate from the same course and institution. USC Acting Vice-Chancellor Professor Tim Wess said the position continued a strong track record for the university. "This result speaks volumes about the work-readiness of regional university graduates," Prof Wess said. "USC is strongly focused on preparing students to shine in the workforce, so to see employers responding enthusiastically to our graduates is affirming to us that we're making an impact. "And when we break it down by attributes valued by employers, USC actually topped the country for their ability to adapt and apply skills and knowledge and work independently."